We are delighted to announce that we have now set up a display of 12 of our designs in the Lelievre showroom in Chelsea Harbour Design Centre, an eclectic mix of upholstered chairs, sofas and stools are on display upholstered in beautiful Lelievre fabrics, including the new collection from Jean Paul Gautier. 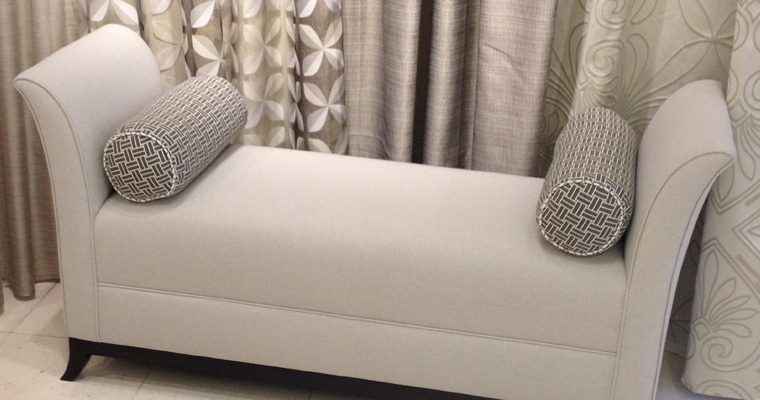 Designs include the stunning Sofia Bench, Lucien Wing Chair and Archie Sofa. Please visit soon, we look forward to welcoming you.